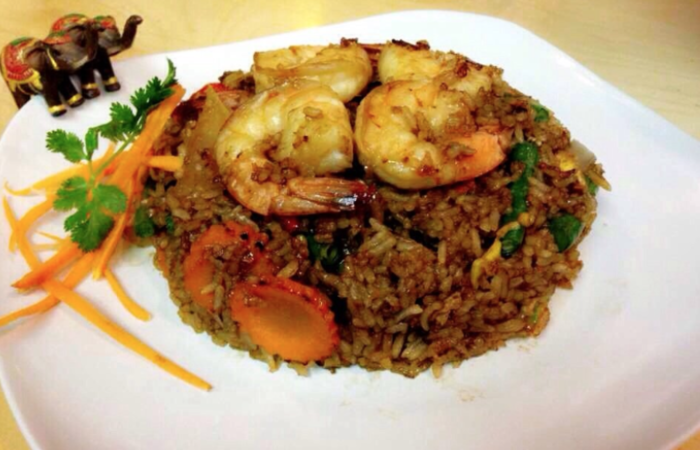 Whether you are a long-time Thai food lover or this is your first visit, tell us what you like and we will make suggestions and then prepare dishes to suit your taste. Bangkok is the capital city of Thailand located in the central region. 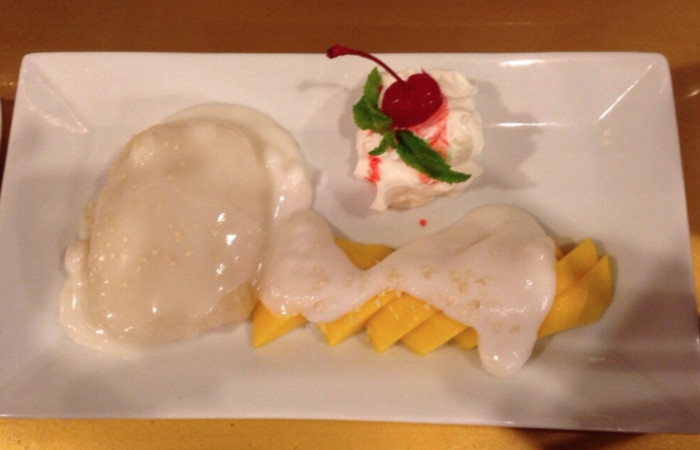 All Thai cuisines from all Thai regions are centered and merged into the Central style Thai food. 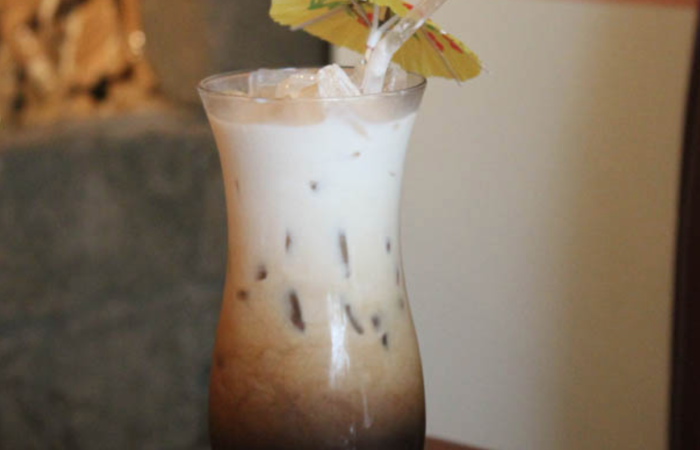 South Side Thai represents our style of Thai cuisine carefully prepared in our kitchen. 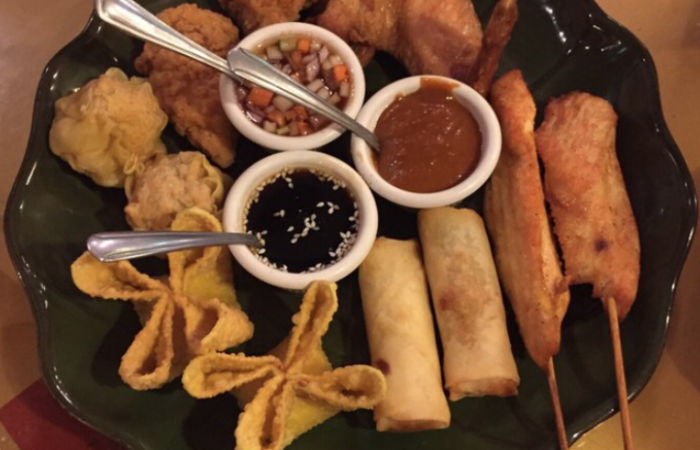 We only use the highest quality ingredients in our dishes. Also, we do not use MSG!! 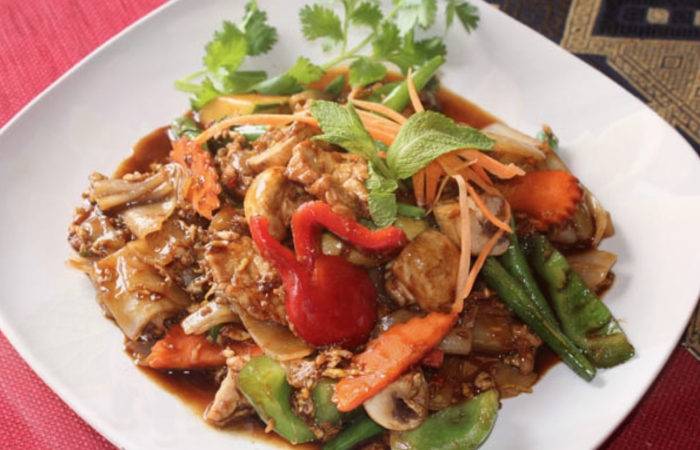 Come in and enjoy some of our most popular menu items such as Drunken Noodles, Pad Thai, Tamarind Duck or our homemade Thai sausage. 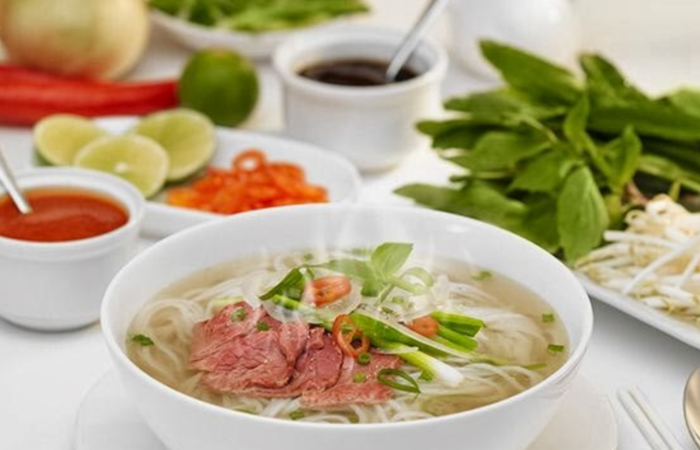 Thai owner and Thai chefs, all food is traditional and thoughtfully cooked dish-by-dish in order to introduce authentic and finest Thai entrees to all customers. We also have a new kids menu. 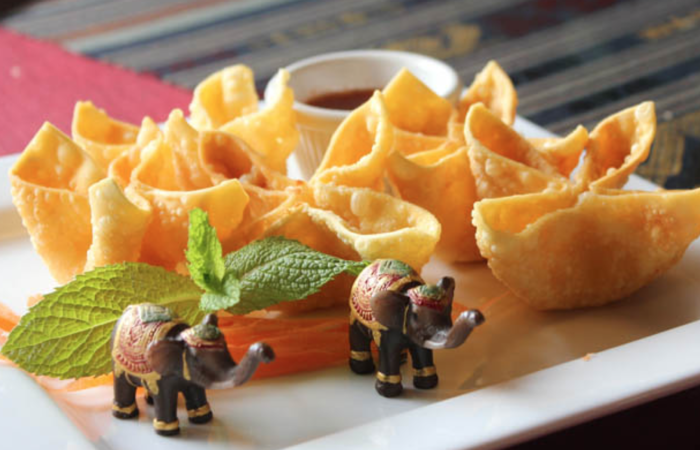 You can come to dine in to get traditional Thai cuisine and full service in our contemporary environment and casual style to create happy dining experience for you, your friends and your family. 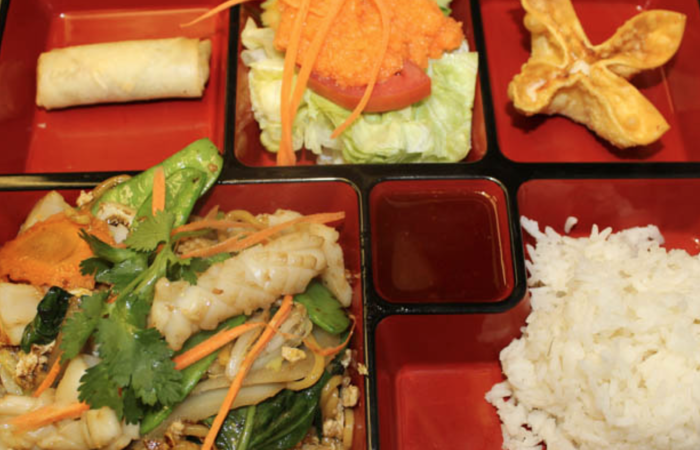 Although we are small restaurant, the supreme Thai cuisine and great service will make you enjoy and experience Thai food right here in Wallingford. 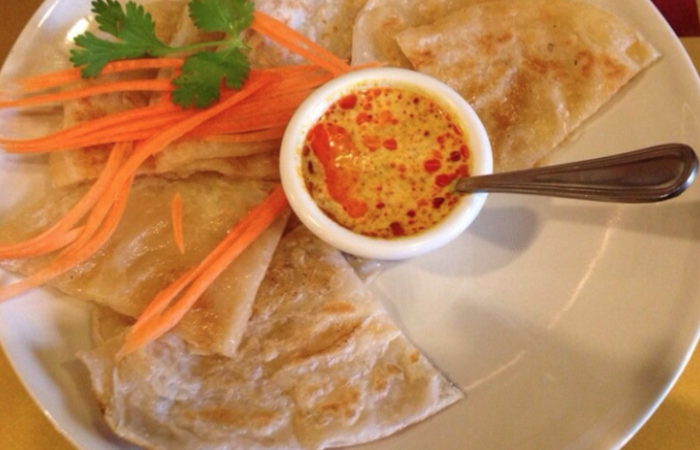 No need to travel half way around the world to experience the same Thai food that would would find in Thailand. And please don’t forget to check out our specials page to find out what specials we have this week. We also sometimes list coupons on the specials page, so go check it out. We accept all major credit cards and cash. We do not except checks.